A Nigerian private jet caught in Johannesburg with $10 million belongs to Pastor Ayo Oritsejafor, the head of the Christian Association of Nigeria (CAN), an investigation by SaharaReporters has revealed. 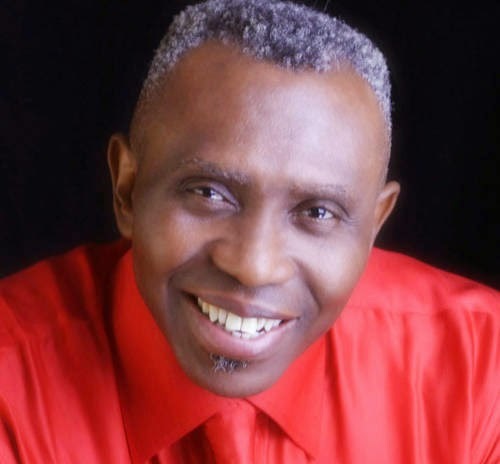 Mr. Oritsejafor is also a close confidant of President Goodluck Jonathan. 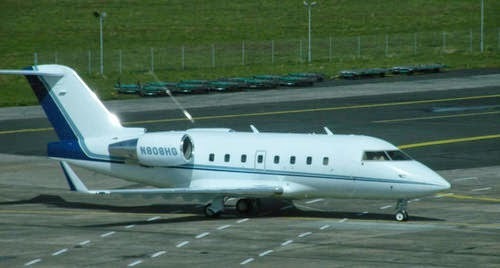 The CAN leader’s private plane with US registration number N808HG was one of two jets cited by South African officials on September 5 Mr. Oritsejafor's jet arrived South Africa with $9.3 million cash loaded in several suitcases. News of the seizure of the cash broke over the weekend, triggering questions about the ownership of the jets and weapons they intended to purchase. Nigerian aviation authorities disclosed that one of the jets belonged to Pastor Oritsejafor while the second one was registered to Felix Idiga, the owner of Jafac Aviation Limited. Two Nigerians and an Israeli defense contractor, Eyal Mesiaka arrived in the jet when they were accosted in South Africa authorities. A South African source disclosed that Mr. Oritsejafor's jet was released after top Nigerian officials intervened, claiming that the weapons to be purchased had the official blessing of the Nigerian government. The jet arrived with two plastic suitcases and two hand luggages with combination locks only known to the Isreali contractor, according to CityPress. Earlier yesterday, SaharaReporters phoned Mr. Idiga. He was said to have pretended and claimed as the Aide De camp to Mr. Idiga. But when the correspondent identified himself as a reporter from SaharaReporters, he owned and started answering questions relating to the issues but claimed the jet published was not His. When asked if he knew of another private jet named in apparent arms buy in South Africa, He asked where SaharaReporters got their information after the jet registration number was read to him. He then denied that his jet was involved, before hastily hanging up the phone. Pastor Oritsejafor hasn't being reached as at press time.